Hopper and her friends are excited about the carrot picnic they are having! Spring is on it's way with this bright and fun little quilt. Quilt finishes 22" x 26". Included in the pattern: one template each of the bunny and the carrot, complete instructions for assembling the quilt. 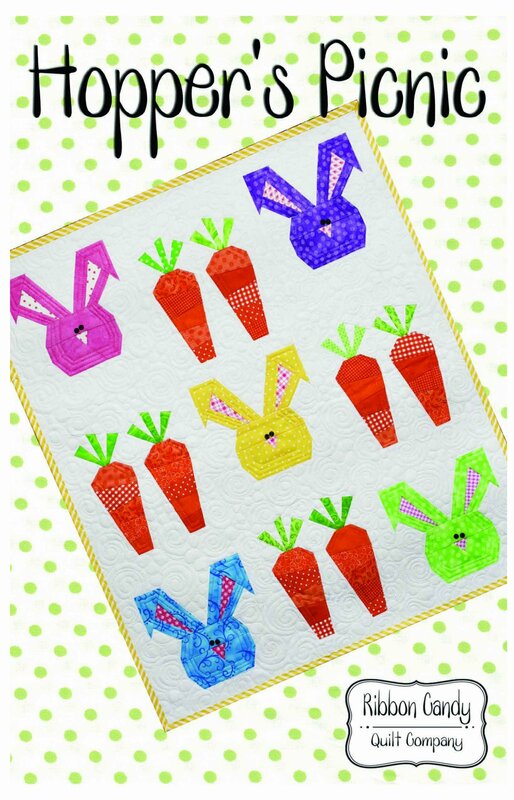 You will need to photocopy the bunny and carrot templates in order to make this quilt. THIS IS A PAPER PIECING PATTERN. PLEASE NOTE THAT THERE ARE NO PAPER PIECING DIRECTIONS IN THIS PATTERN. 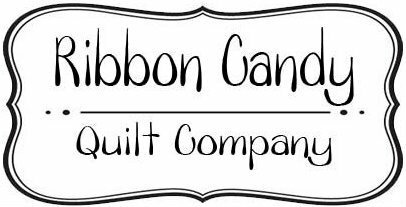 You can find many tutorials on line of basic paper piecing instructions.